Instagram is like a museum of the big moments of a person’s life, and Snapchat is the quick and easy spot for moment-by-moment updates. Instagram’s new “Stories” feature replicates that no-regrets posting style, offering the same 24-hour lifespan for photos and short videos. What’s the difference between Snapchat and Instagram Stories? More small businesses have Instagram accounts than Snapchat profiles, in our experience. Instagram has been around a while, and it’s easy to figure out. Snapchat is somewhat mystifying in its rules for following others and sharing content. Stories is integrated into your current Instagram account, and your posts are shared with the connections you’ve already made. You don’t have to build a new audience or spend much time learning new features. Taking limits off of sharing can be very helpful for a small business. Many of our clients don’t realize that one of the most effective marketing tools in social media is personalized content. Share photos of your employees having a good time. Share photos of customers with their purchases while they’re still in your store. Share videos of you or your employees unboxing new items that have just come into stock. Personalized content gets reactions. With a service like Snapchat or Instagram Stories, there’s no need to feel like you’re oversharing — most of it is gone within a day anyway — but stories will allow you to have a main feed of permanent posts to go along with the moment-to-moment shares. How do I get Stories? 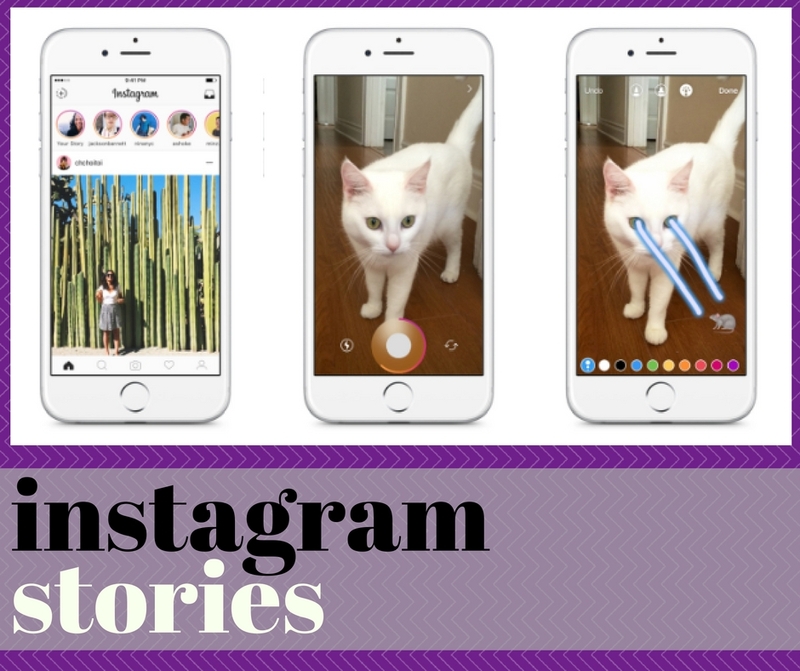 Stories is rolling out to Android and iOS Instagram apps nows, and should automatically appear as an update through your app market. Check out the Instagram blog post for more details.